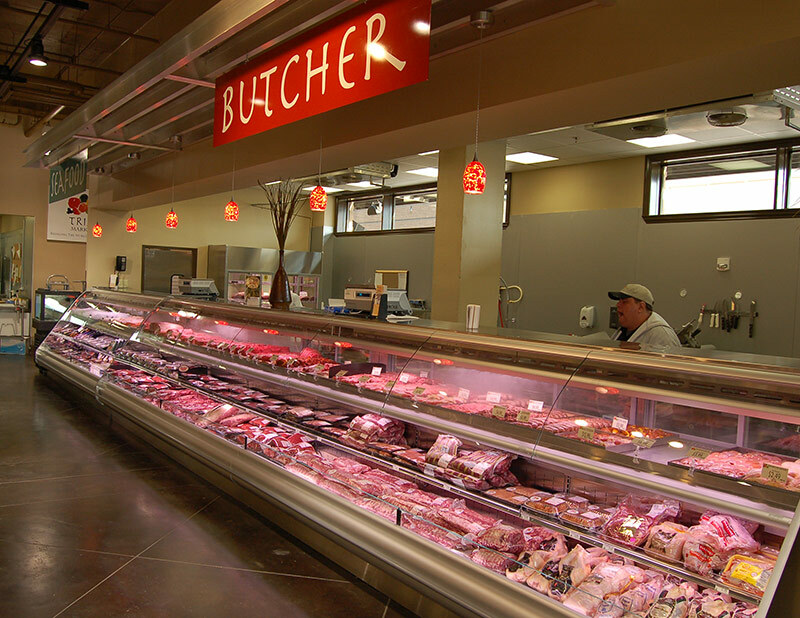 Today’s customers demand a full-service meat and/or seafood department, but marketplace restrictions often dictate “labor free” self-service programs. With the CVT-GV both expectations can be met. 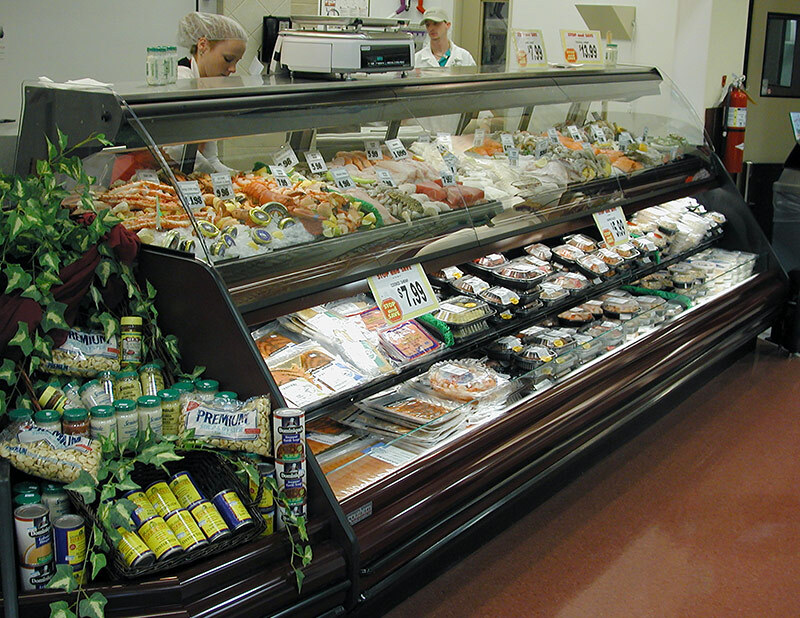 The CVT-GV has an easy view gravity coil service dome above to maximize lifespan of premium delicate products and an easily accessible self-service space below for around the clock sales of packaged products. 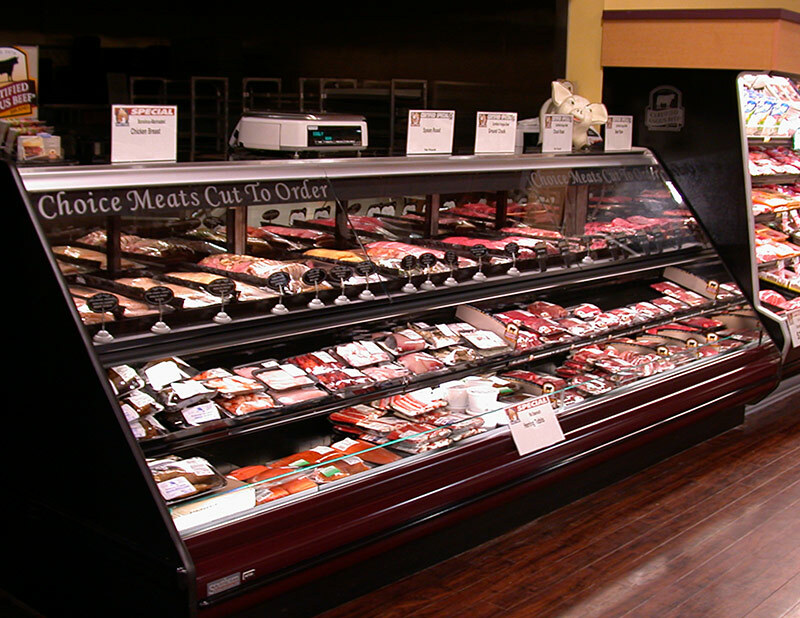 Striking the perfect balance between refrigeration performance and sightlines the CVT-GV is suitable for meat, seafood, cheese, deli, and prepared foods applications.